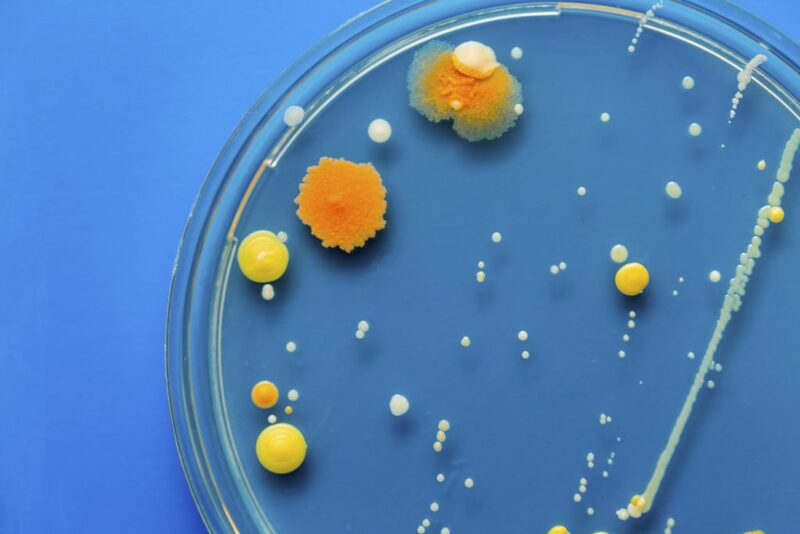 Increasing numbers of U.S. cases of bacterial infections, particularly Gram negative infections in the hospital setting, are resistant to last-resort antibiotics. We are even seeing infections by bacteria resistant to all approved antibiotics, making them clinically untreatable. Antibiotic resistance is associated with mortality of up to 50%. Peptilogics’ eCAP (engineered cationic antibiotic peptide) platform offers the prospect of a new class of antibiotics and has demonstrated potent activity against a broad spectrum of resistant bacteria, including difficult to treat Gram negative pathogens, in multiple non-clinical models. eCAPs possess a novel mechanism of action enabling non-lytic, direct targeting and disruption of bacterial membranes causing rapid death of both dormant and growing bacterial cells. Pre-clinical data suggest that this novel mechanism of action impedes and delays the generation of resistance by bacteria. Peptilogics was founded in 2013 as the eCAP technology was demonstrating an ability to overcome the earlier limitations of antimicrobial peptides, with eCAP compounds showing promising profiles as novel antibiotics. The lead clinical candidate, PLG0206, is now undergoing IND-enabling studies and has shown compelling characteristics in terms of potency, half-life, toxicity and selectivity. To date, the company has received $1.3M in seed funding as well as a $5.5M Series A financing to fuel the expansion of the company and its eCAP platform and to support the development of PLG0206 through IND submission in mid 2018. Initiation of Phase 1 clinical testing is planned for later in 2018 followed by a complete Phase 2/3 program to support regulatory submissions. PLG0206 and other compounds derived from the eCAP platform hold the potential to offer clinicians important new options to address the rapidly growing threat of resistant bacterial infections. While there is a clear need for novel antibiotics that fight highly resistant bacterial infections with few or no effective treatment options, designing and executing clinical trials for the treatment of these infections poses certain challenges given the rapidly evolving and currently divergent needs of clinicians, payers and regulators. We are looking into multiple traditional and innovative development pathways to provide regulators and physicians with a robust and broad data set supporting the effective use of our future products. Additionally, there are inherent challenges with traditional market approaches for introducing novel antibiotics as they do not reflect the significant societal benefit of having effective antibiotics available to treat resistant infections. We are hopeful that appropriate novel market incentives will be established to encourage the development of truly novel antibiotics such as our peptide-based compounds.